North by Northeast decided to switch things up a bit last year, opening up headquarters at the Port Lands, in addition to scheduling Club Land shows at venues across Toronto. Now, organizers have revealed plans for the 2017 edition of the festival. The fest will run from June 16 to 25, splitting programming between the Port Lands, Club Land and Game Land. The Port Lands grounds will be back up and running from June 23 to 25, hosting two main stages, art installations, a comedy tent, carnival rides and "comfortable places to chill" between sets. NXNE Club Land will run from June 19 to 25, offering hundreds of artist performances at more than a dozen venues across the city. 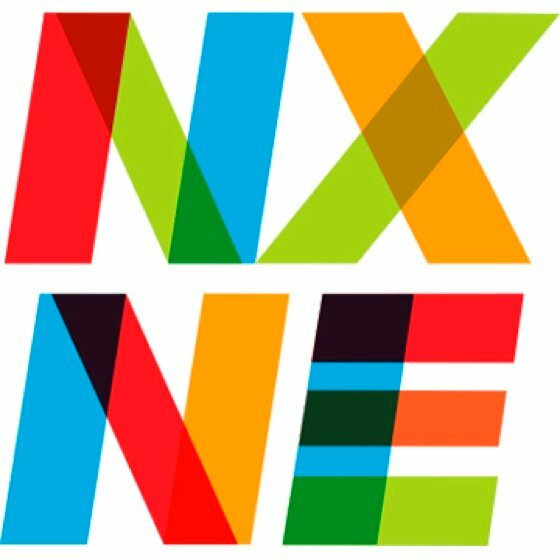 Finally, NXNE Game Land will run from June 16 to 18, kicking off the festival with an event at Yonge-Dundas Square on June 16 that will feature a live e-Sports competition, videogame demos and live music. Stay tuned for more details about NXNE 2017 in the coming months.